JELLY Devote spent much of her early 20s partying - but she soon found herself gaining weight. 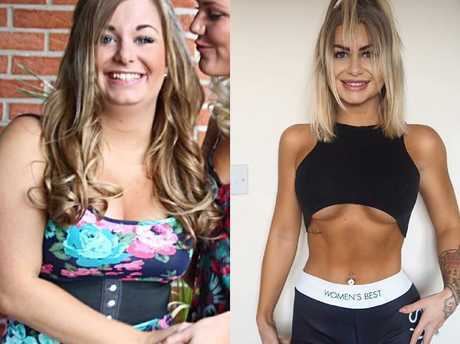 The 27-year-old who lives in Sheffield, UK, swapped alcohol for protein shakes and heels for trainers, and now spends her time inspiring others to do the same. Documenting her journey on Instagram, the fitness blogger, whose real name is Asa English, said: "I've now been 'balanced' since the crazy party nights in Bali and I'm feeling SO good again! "Party life ain't for me! "I'd rather be in sneakers than heels, and rather drink protein and smoothies than sipping champagne." It wasn't just the drinking that caused Jelly to gain weight, but also feeling too hungover the next day to exercise. 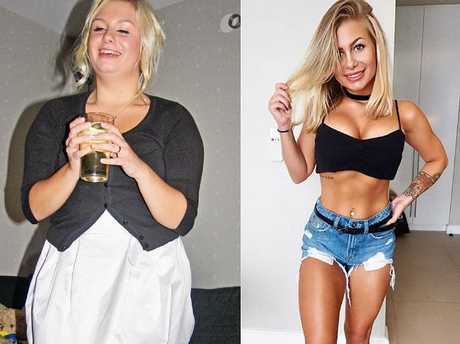 Jelly, who is originally from Sweden, cut her alcohol consumption from three times a week to one glass of wine every fortnight - which she usually has before a rest day from her rigorous fitness routine. She said: "Off days are just as important as the on days, both mentally and physically." 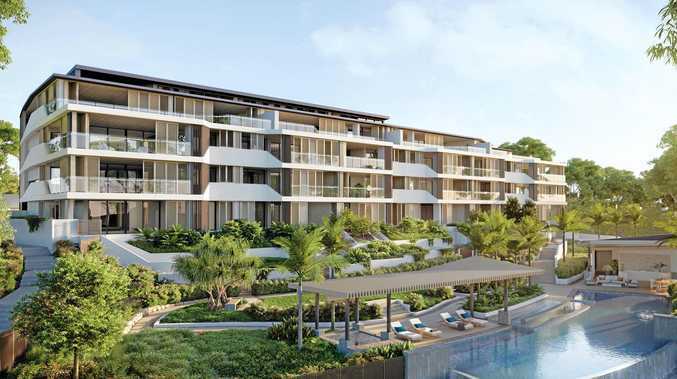 Balance and transparency are both key to Jelly's ethos. While she emphasises the importance of eating healthily, she also doesn't deny herself the occasional treat. "I eat a doughnut followed by a salad. "I don't drink alcohol and most importantly, I've gone from hating myself to loving myself. "I don't hide anything, I don't lie about anything. "What you see is what you get. "I'm confident, stronger and a better person to myself than I was back then!" Jelly also believes it's important not to focus too much on the actual amount you weigh. She said: "People always ask how much I've lost, and I honestly don't know what my highest weight was, due to hating myself so much I didn't weigh myself (probably around 75kg). "I don't weigh myself any more (lightest I've been 45kg, not healthy, mind). "Weight doesn't matter, you matter," she said. "How you feel about yourself - don't focus on a number that can fluctuate 5kg in two days." Today, Jelly offers diet and workout programs as part of her six-week transformation plan. "Everything is possible as long as you work hard for it. "You decide how you want to live your life, what you strive for, how you want to be as a person. "Only you can make the changes. "I know sometimes it's hard to be motivated - we have all been there. "If I could do it so can you!"